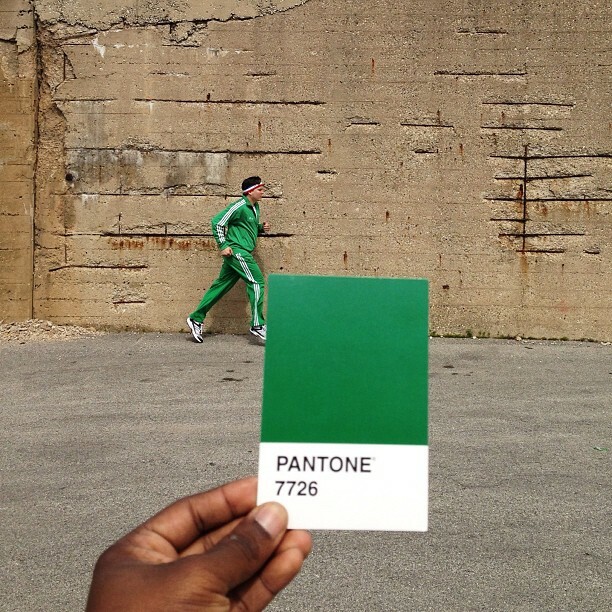 Nos gusta Pantone y es un hecho evidente, ya que hemos hecho referencia a este sistema que clasifica los colores por numeración, en anteriores ocasiones. 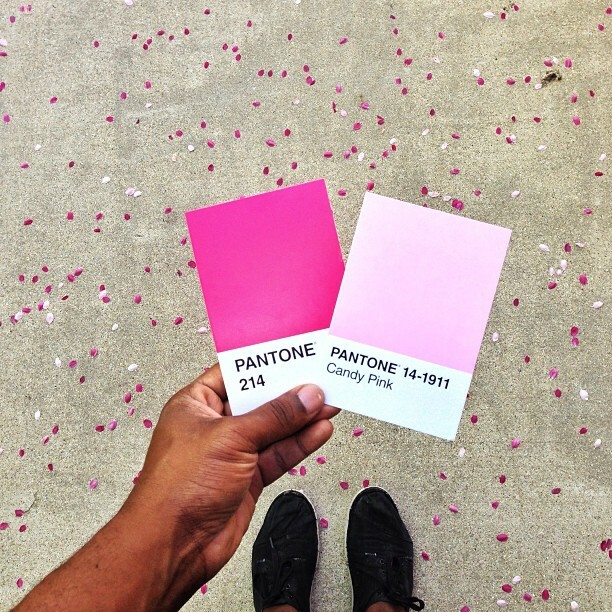 Pero hoy el protagonista es Paul Octavious un fotógrafo que lleva el pantone al mundo real, que sale a la calle con las clásicas targetas de color buscando la misma tonalidad, el resultado lo podeis ver vosotros mismos. 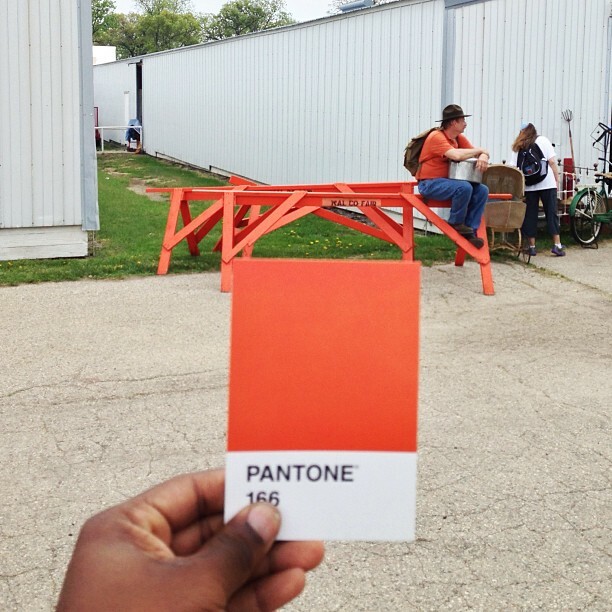 We love Pantone and actually is obvious, as we have referred to this system which classifies colors by numbers, in other post. 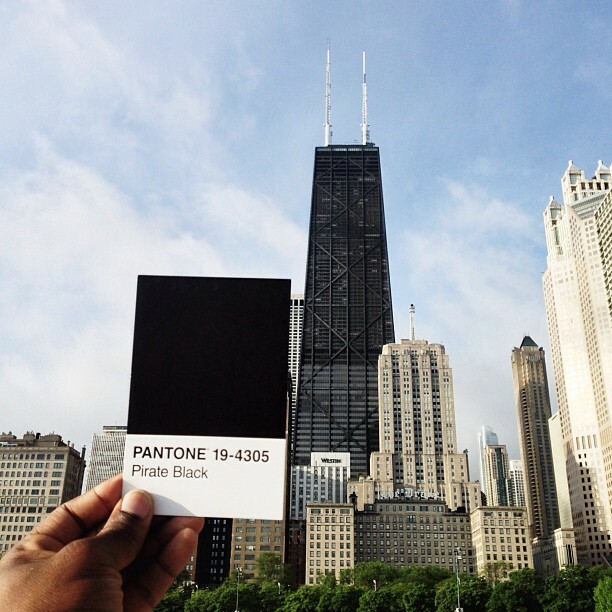 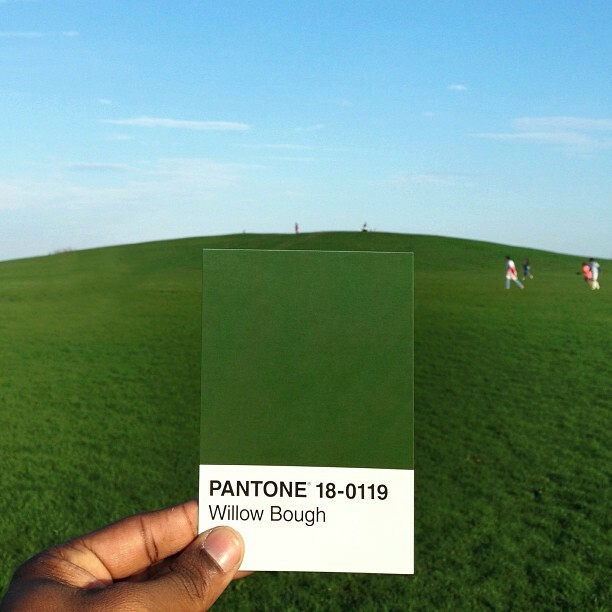 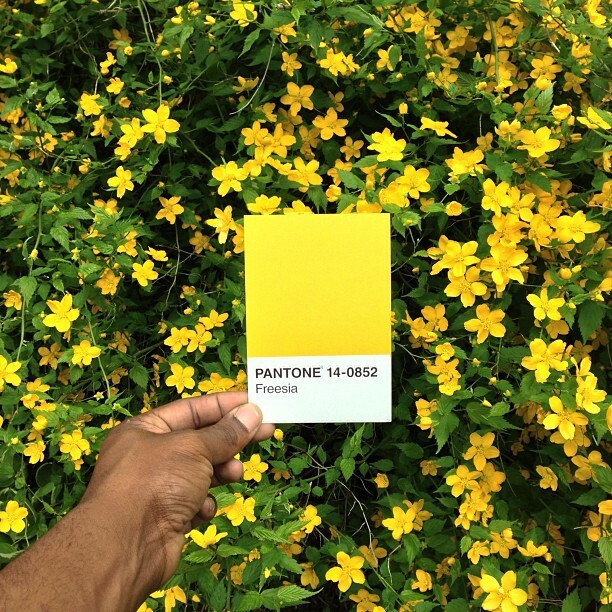 But today the protagonist is Paul Octavious, he is a photographer who takes the pantone to the real world, he goes out with his camera and the classic pantone targetas looking the same hue, you can see the result by yourself.